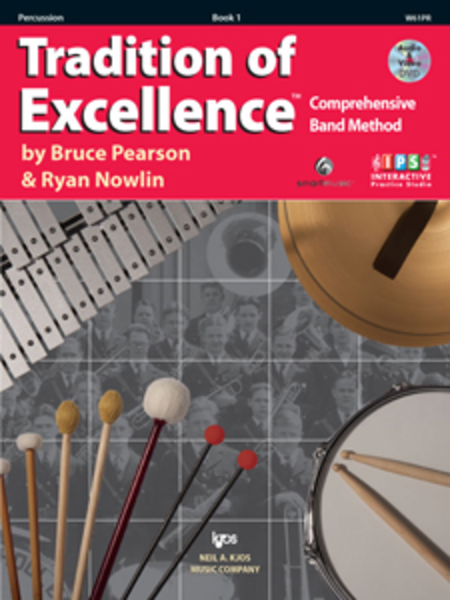 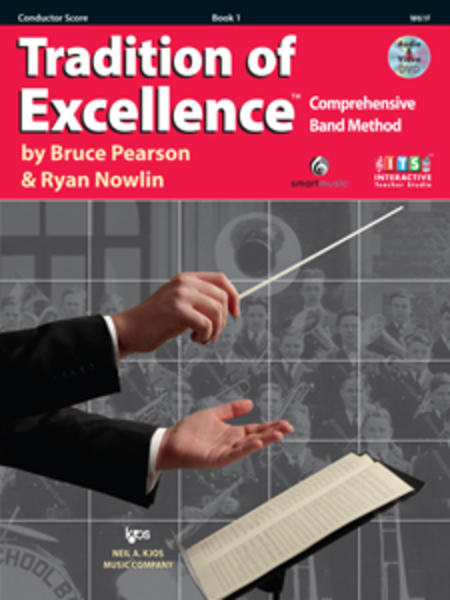 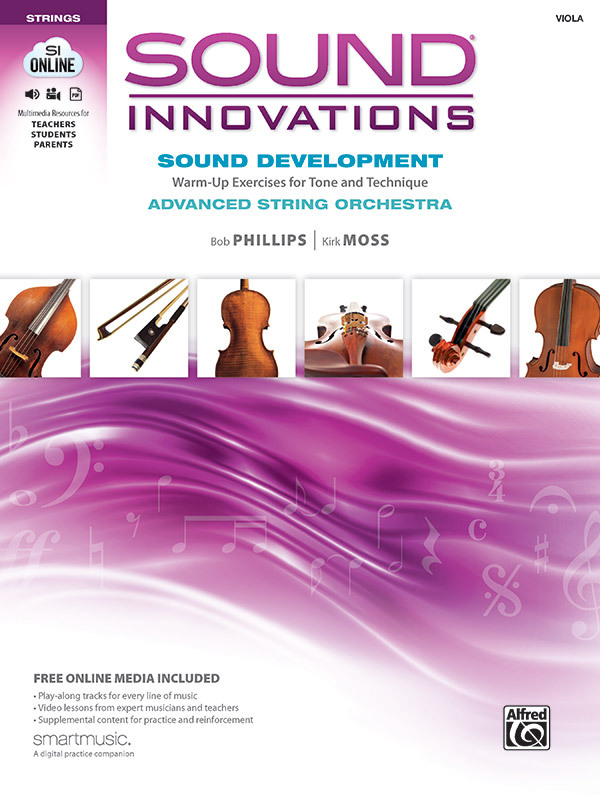 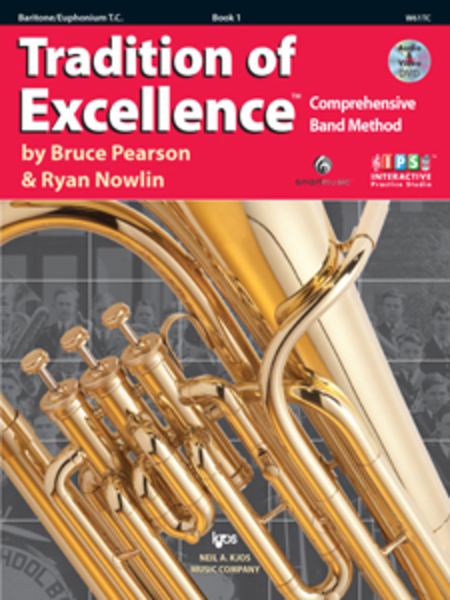 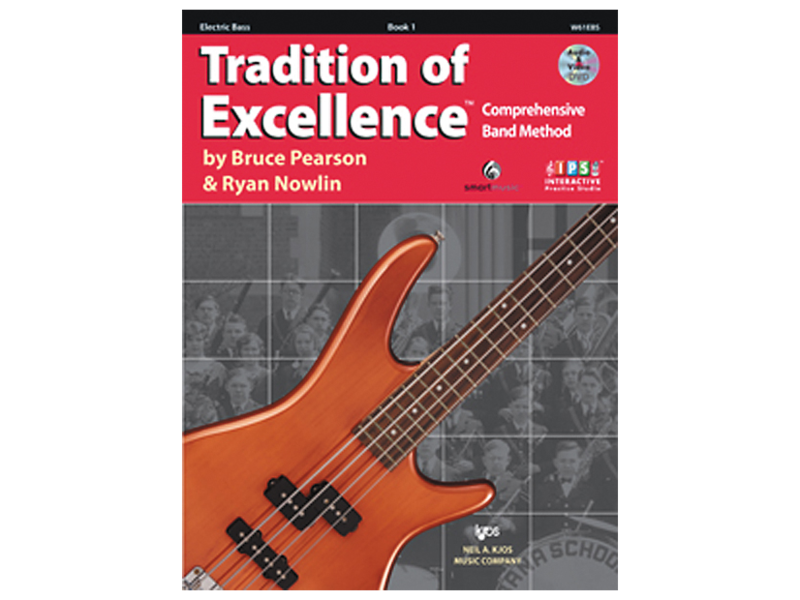 Tradition of Excellence Book 1 - Baritone/Euphonium T.C. 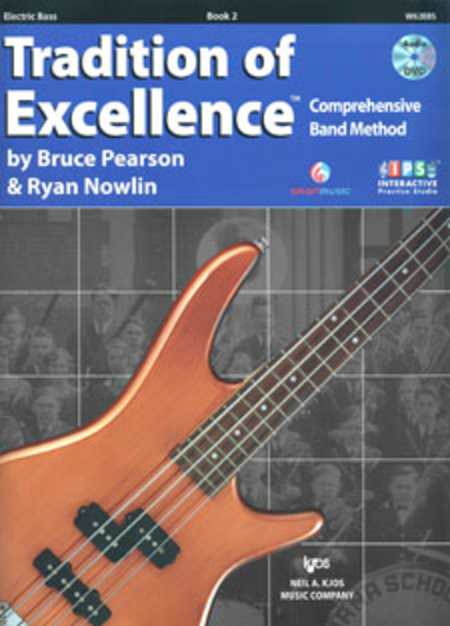 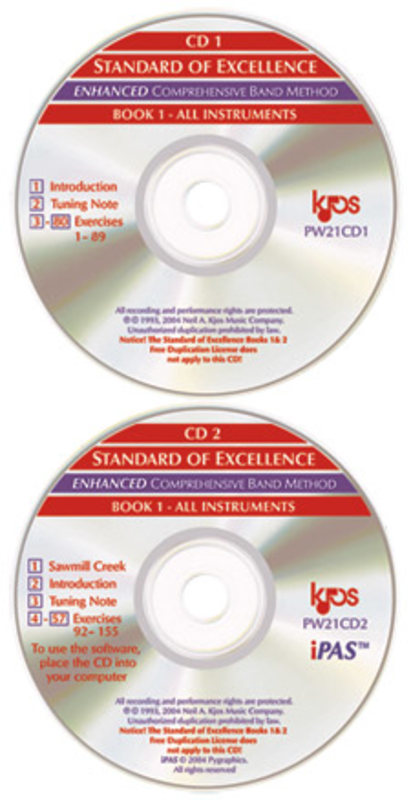 Tradition of Excellence Book 2 - Baritone/Euphonium B.C. 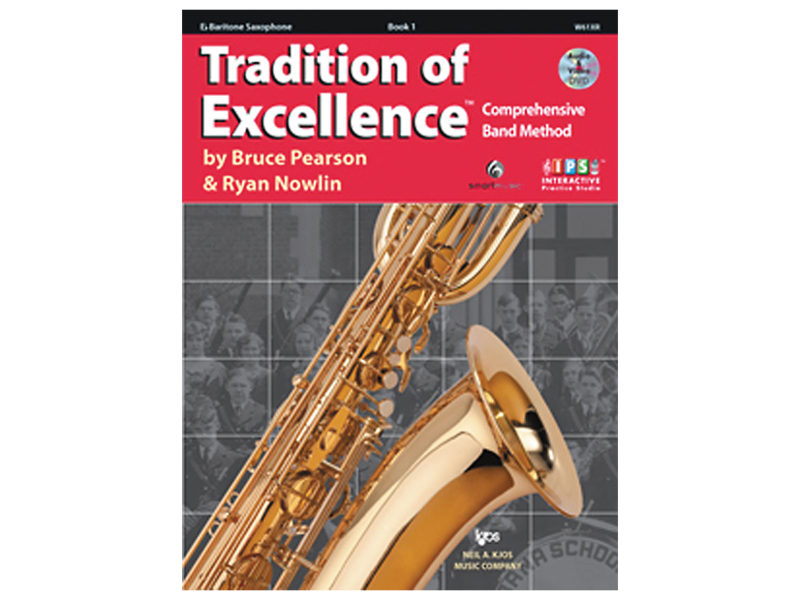 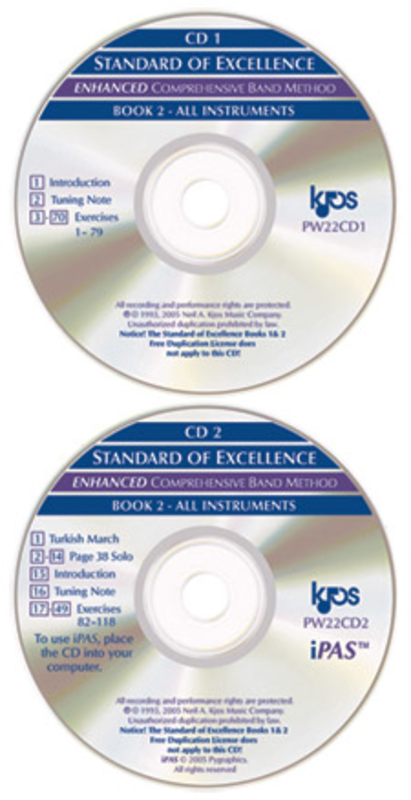 Tradition of Excellence Book 2 - Baritone/Euphonium T.C.